If you’re like most people, you have a fear or two about traveling long-distances on a bicycle. Where are you going to sleep at night? What happens if you run out of food or water? How do you handle animal encounters? What if someone tries to rob you? What happens if your bicycle breaks down? Is it smart to travel alone? These are just some of the questions you might have about bicycle touring, bikepacking or bike travel. 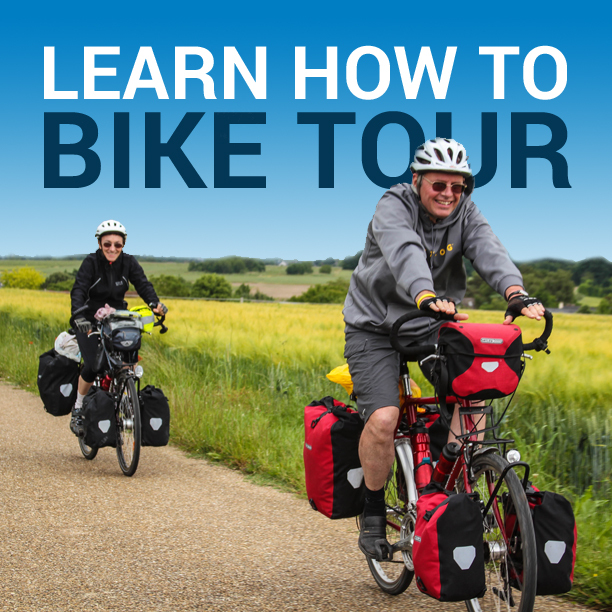 In this free 1-hour webinar from the Bicycle Touring Pro, you’ll learn about seven of the most common fears that first-time bicycle tourists have… and you’ll discover methods you can use to either avoid or confront these most common cycling touring phobias. Animals & Insects – Snakes, Bears, Lions, etc. About 45 minutes into the webinar, you’ll have the opportunity to hear the Bicycle Touring Pro answer questions from all around the world about bicycle touring, world travel, wild camping and more. This is your opportunity to get your questions answered, finally overcome your fears and learn to conduct the bicycle tour of your dreams! In this free webinar, which was originally conducted live on Bicycle Touring Pro’s YouTube channel on November 12, 2016, you will learn how mountain climbers and bicycle tourists have a lot in common. For example, books about mountain climbing aren’t filled with stories of sunshine and rainbows. They are filled with stories of misery, hunger, cold, snow, frostbite, and difficulty breathing. But mountain climbers reach the summit and then do it all over again on another mountain. The same with bicycle touring! 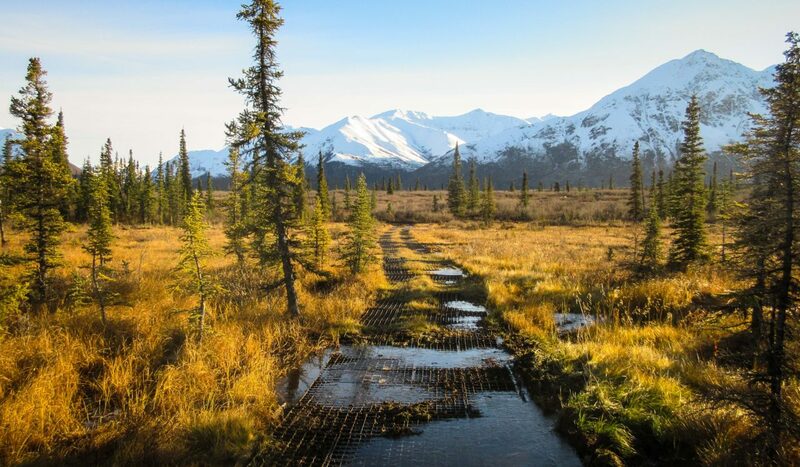 The struggle, the misery and the challenges are part of why you should go bicycle touring. Don’t let your fears prevent you from conducting the bike tour you’ve been dreaming about. Don’t let fear stop you from conducting the bicycle tour of your dreams! Start planning your bicycle adventure today. This entry was posted in Bicycle Touring Pro - Webinars, Bicycle Touring Pro Articles, Featured Articles, Featured How-To Articles, Main Articles, Uncategorized, Videos and tagged bicycle touring, danger, fears, is bicycle touring dangerous, is bikepacking dangerous, is cycle touring dangerous, overcome your fears, webinar. You are the best man. I don’t know what to say really, I hope you keep up these cool posts.